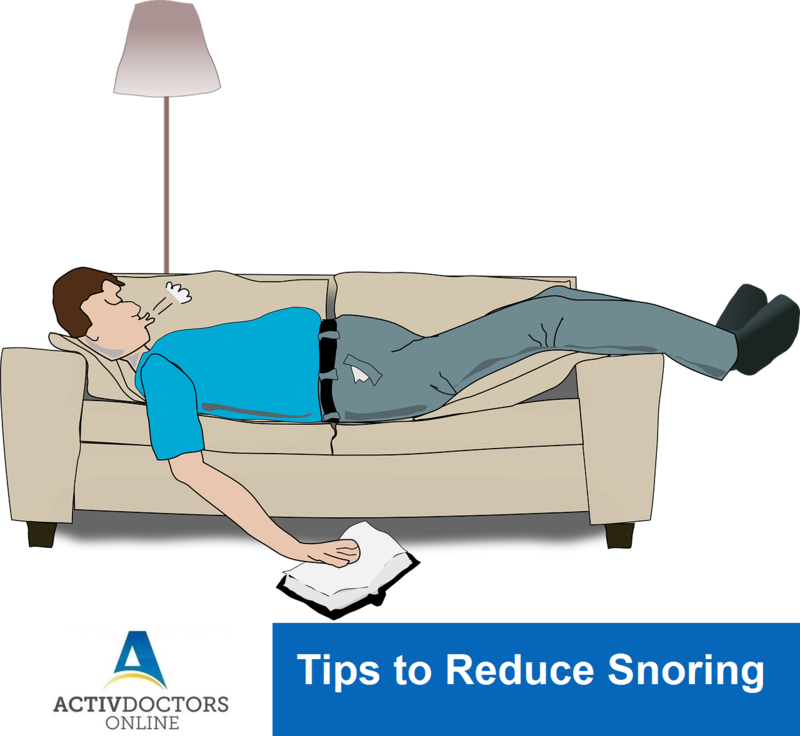 Snoring is the abnormal snorting and rattling sound while sleeping. About 40% of the population is being affected by snoring. Snoring is not a personal problem! Snoring causes problems in relationships and affects personal life too! Avoid alcohol – Alcohol relaxes your muscles, thus increases snoring. Stop smoking – It causes breathing problems and which in turn leads to snoring.